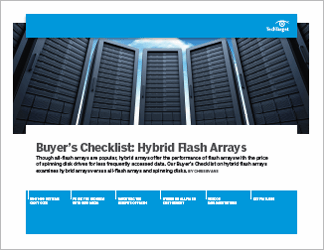 Hybrid flash storage arrays are currently the most popular way to deploy solid-state storage in enterprises today. An organization might have one or two applications that require the performance that flash offers, such as a database or virtual desktop infrastructure. In those cases, an all-flash array may be overkill. 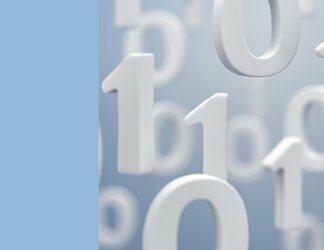 However, hybrid arrays may not satisfy the performance demands of every organization. 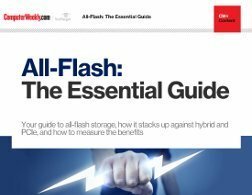 Because of this, interest in all-flash arrays is growing. 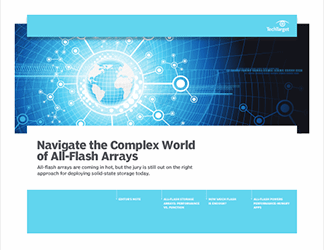 Today's all-flash arrays offer the functionality that storage managers have come to expect of enterprise storage products, such as deduplication, replication and thin provisioning. As the price of all-flash arrays continues to drop, it is likely that many shops will consider them a valid option. 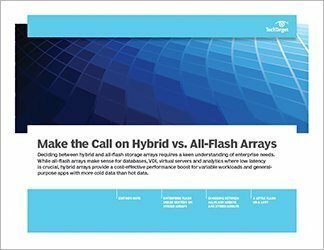 This Drill Down can help you decide whether a hybrid or all-flash array is right for your needs. A little flash or a lot?